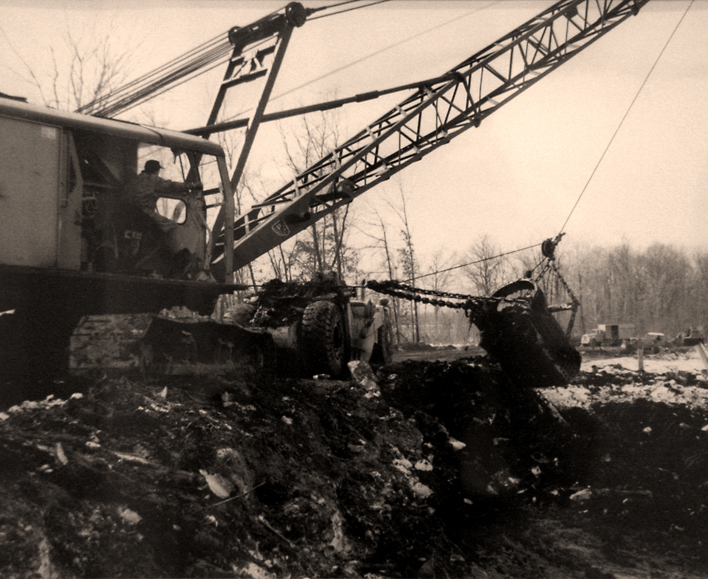 History | Mario Sinacola & Sons, Excavating, Inc. 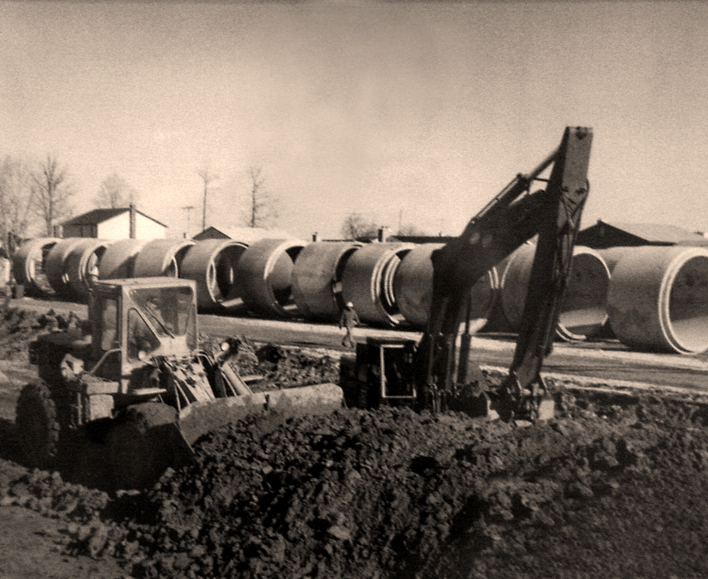 The history of Mario Sinacola & Sons, Excavating, Inc. is one of family values, hard work, dedication and forward thinking that began more than 45 years ago. 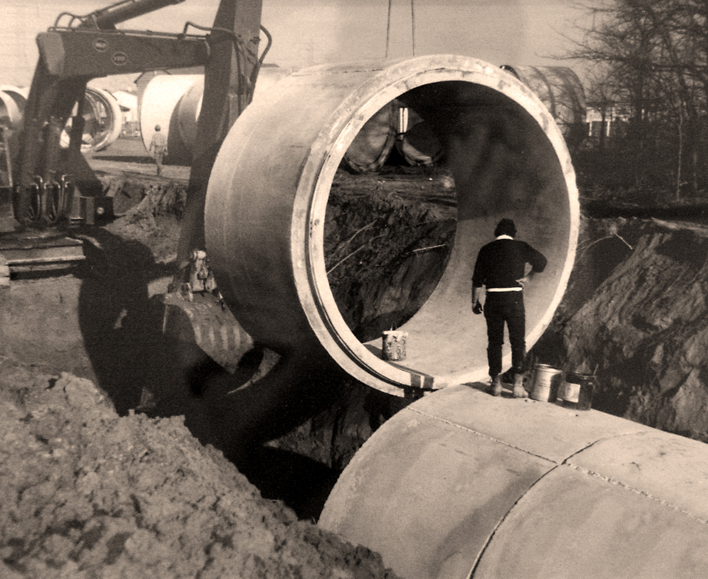 Founded in 1966 by Mario Sinacola, the company known as Mario Sinacola Excavating, Inc. employed fewer than 15 workers and performed small utility installations around the Detroit metro area. In 1979 the crippling downturn of the Michigan economy prompted Mario Sinacola and his sons to look for work elsewhere, landing them in the booming area of the Southwest. Mario’s sons relocated the company, now known as Mario Sinacola & Sons Excavating, Inc. (MSSEI), to the Dallas-Fort Worth area. The company began to experience steady growth thanks to the sons’ hands-on approach, persistent competitiveness and the area’s abundant opportunities for development. Over the past 30-plus years in North Texas, Mario Sinacola & Sons, Excavating, Inc. has expanded from eight employees to more than 600, has completed projects in more than 100 cities across Texas as well as Arkansas and Oklahoma and has a fleet of more than 300 trucks and pieces of heavy equipment. The company has also expanded beyond excavation into other service areas. 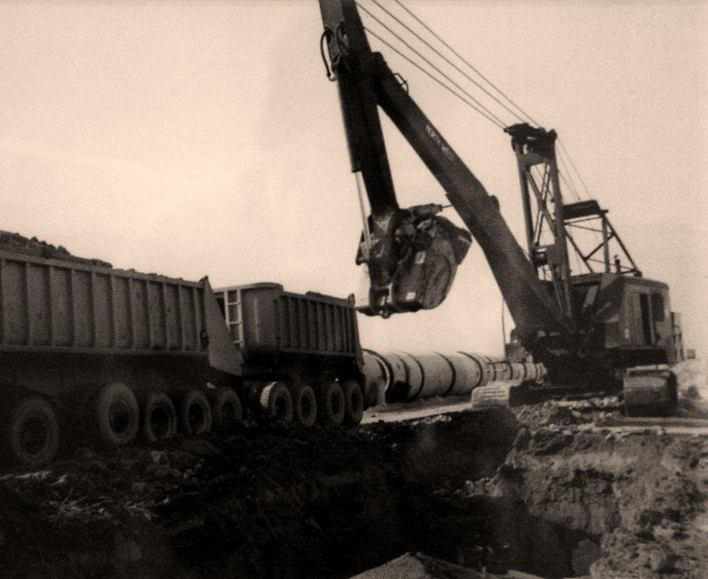 The name Mario Sinacola Companies is used to collectively refer to Mario Sinacola & Sons Excavating, Inc., Mario Sinacola Commercial and Mario Sinacola Energy Services.